Published: November 21, 2014 . Original size: 811 × 458. 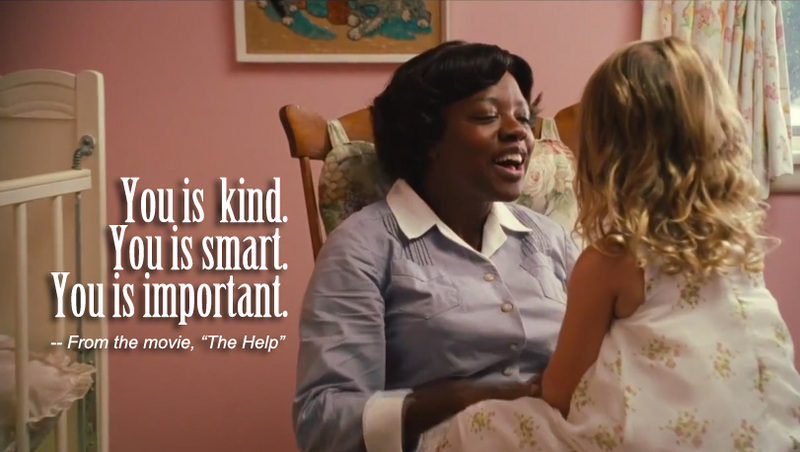 In: you-is-kind the help.